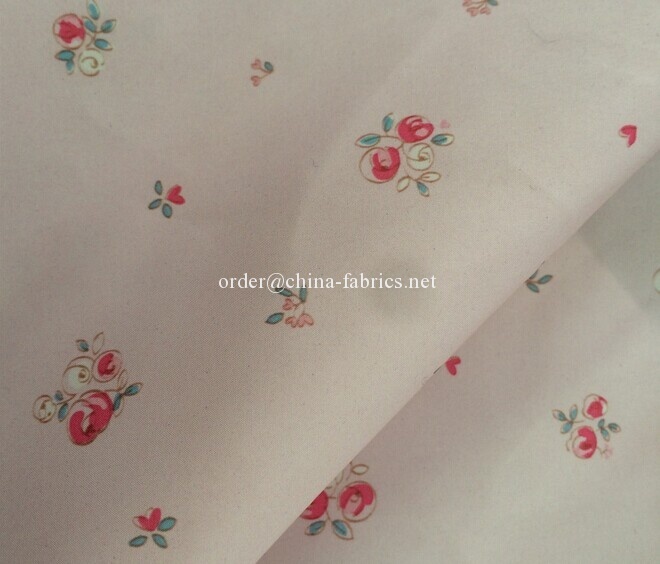 300T Dull Pongee Fabric Solid Color, weight of 67 grams per square meter, width of 150cm, plain dyed. 300T Dull Pongee Fabric Solid Color, weaved by dty yarn, have better hand feeling than 300T pongee fabric, plain dyed widely used in down jacket, coat, etc. Good Waterproof and downproof, calendering finished, pa or pu coating., 1000-5000mm hydrostatic pressure.